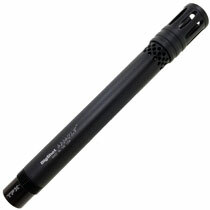 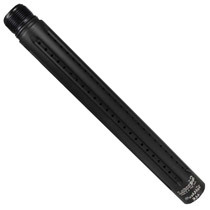 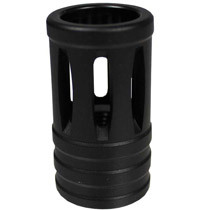 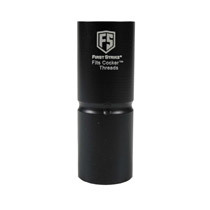 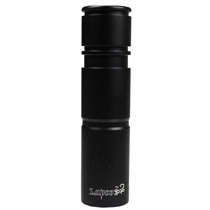 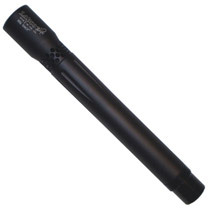 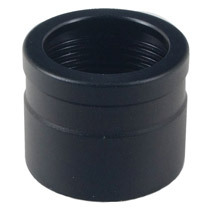 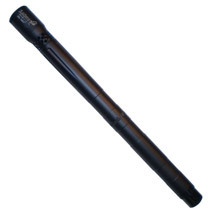 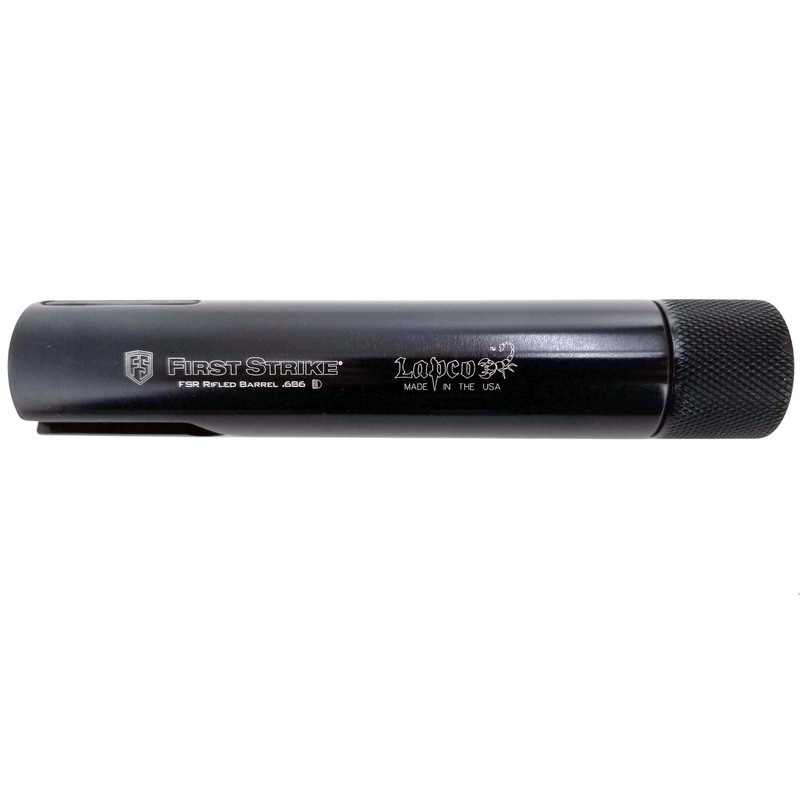 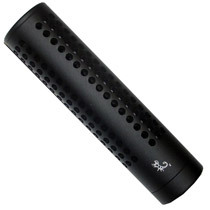 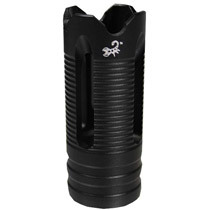 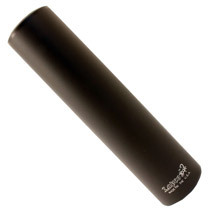 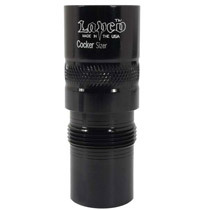 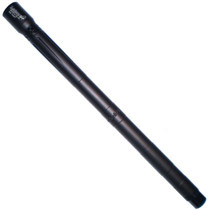 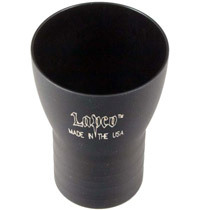 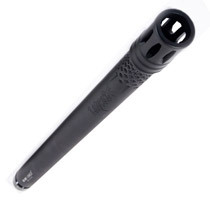 The Lapco First Strike FSC barrel was designed and made in the USA! 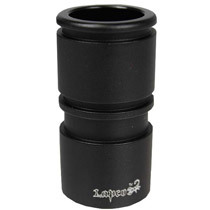 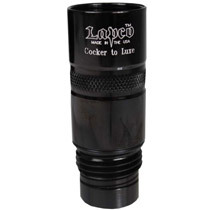 First Strike and Lapco teamed up to create the perfect barrel for the First Strike Compact Pistol. 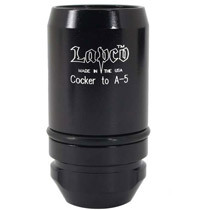 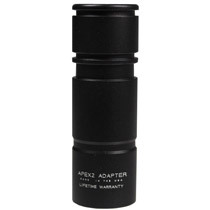 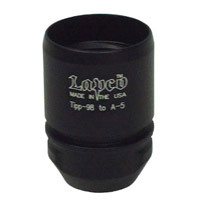 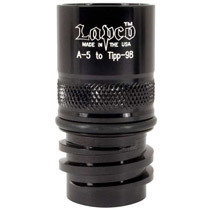 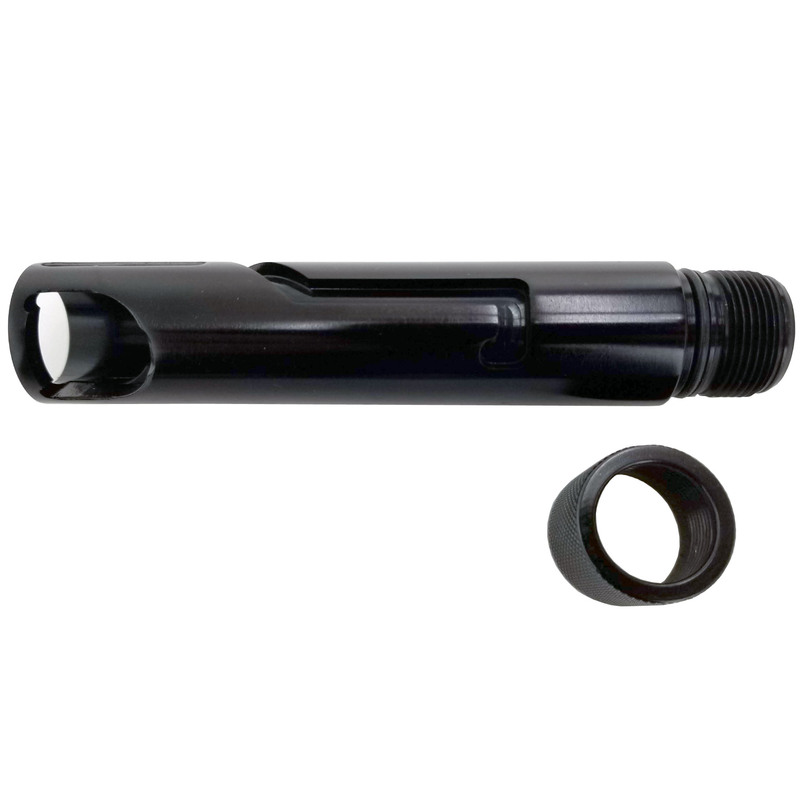 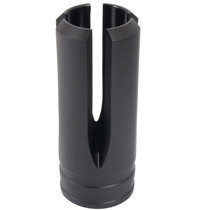 Coming in a just over 5 inches, this little barrel packs a punch, with an internal bore of .686 and industry leading rifling design by Lapco. 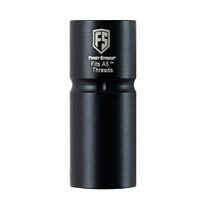 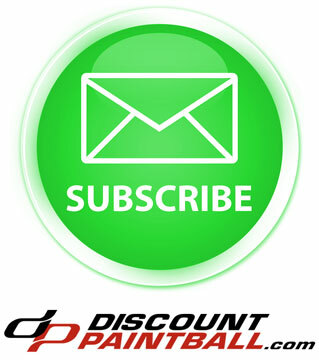 Hit what you’re aiming at with the First Strike FSC Rifled barrel.